PLYMOUTH Fencing Club’s Abagael Black will compete for Great Britain in Austria this weekend. The Plymouth College pupil will join team-mate Ben Andrews in the national team for the European Cadet Circuit International in Klagenfurt. 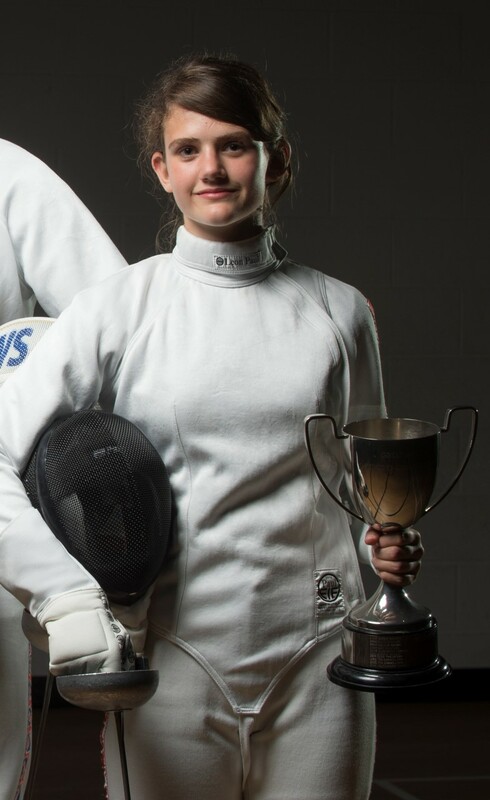 Black, who started fencing at eight years-old, has secured her place in the GB under-17 cadet epee A team after an impressive 2017.